See an 1800s Shakespearian Performance at Locust Grove November 3 | Joe Hayden Real Estate Team - Your Louisville Real Estate Experts! 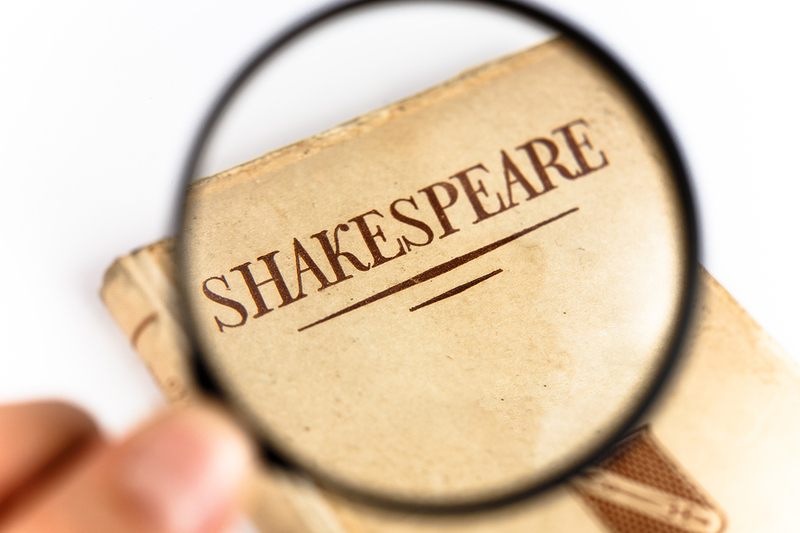 Since the 16th century, people from all walks of life have gone to see Shakespeare performed at the theater. But have you ever seen it performed the way it was in the 1800s? Now’s your chance to see Shakespeare in the Age of Revolution. You'll even get to speak with people in full 1800s dress and character. A series of scenes from Shakespeare’s body of work will be performed the way it was seen back in the early 1800s. You’ll also see characters from the year 1816. It’s all taking place at historic Locust Grove, where the early 1800s come to life. People who lived here in these days will be at the performance as well, serving as your link to a bygone era. Shakespeare links many different time periods together. This event will remind you that famous monarchs from Elizabeth I to Elizabeth II watched Shakespeare being performed by different theater troupes -- kind of like how you’ll see it at Locust Grove. The past isn’t always as far away as you think, and on November 3 it’s going to be closer than ever. Enjoy the performance for $20 per person, which buys your admission into historic Locust Grove and this entire fun event. Locust Grove is at 561 Blankenbaker Lane, surrounded by Indian Hills. This whole neighborhood has some pretty interesting history, and lots of stuff you’ll want to see before you leave the area. The rolling hills, tall trees and beautiful homes in Indian Hills create the perfect surroundings for Locust Grove. The custom-built homes here are styled with classic, traditional architecture on the outside and contemporary designs on the inside. The architecture creates a neighborhood that would fit into almost any time, but it's the natural beauty here that creates an amazing place to live. Indian Hills is its own city with a mayor and city council, and this neighborhood has its own distinct look to go with this self-sufficient identity. Much of the Indian Hills neighborhood isn’t developed. There is so much natural beauty here in the form of winding streams, rocky hills and shady trees that it would be a shame to get rid of it -- so no one has. It's still here, creating beautiful natural hiking paths and places for children to explore. Some of the best natural wonders are between the Ohio River and the Louisville Country Club, two beautiful places that Indian Hills residents can get to within minutes. After you take a trip to the past, see what life looks like in Indian Hills today.